La Quinta, CA, February 1, 2018	(Newswire.com) - The Behavioral Health Center of Excellence (BHCOE) has recognized Coachella Valley Lighthouse with a 2-Year Accreditation, acknowledging the organization as a top behavioral service provider in the country. 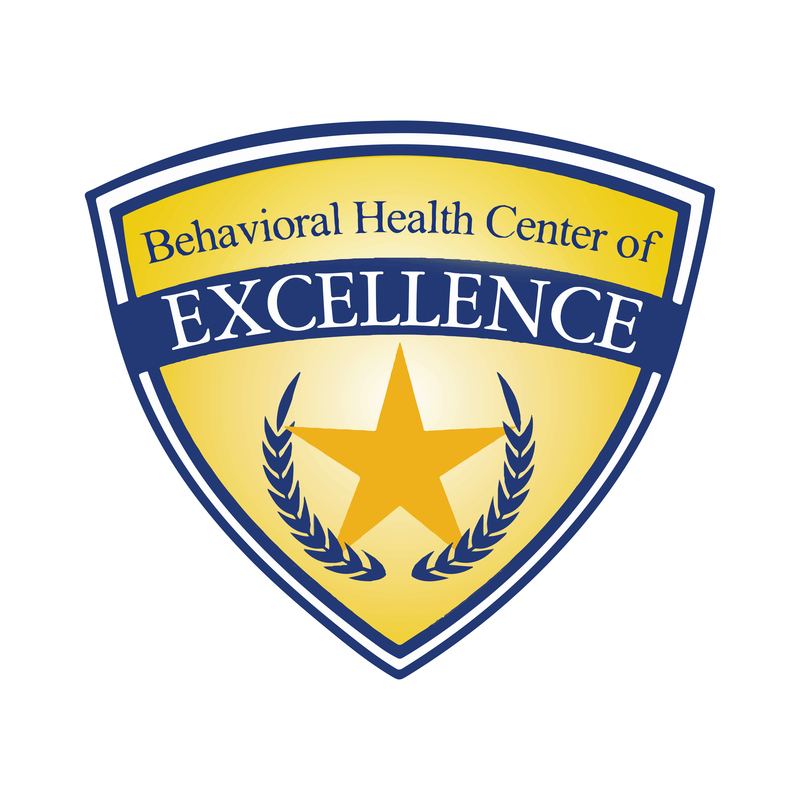 The BHCOE Accreditation recognizes exceptional behavioral health providers that excel in the areas of clinical quality, staff satisfaction and qualifications, and consumer satisfaction. These areas are measured via a wide-ranging audit, including interviews with agency clinical leadership, a detailed staff qualification review, anonymous staff satisfaction survey, and anonymous consumer satisfaction survey. 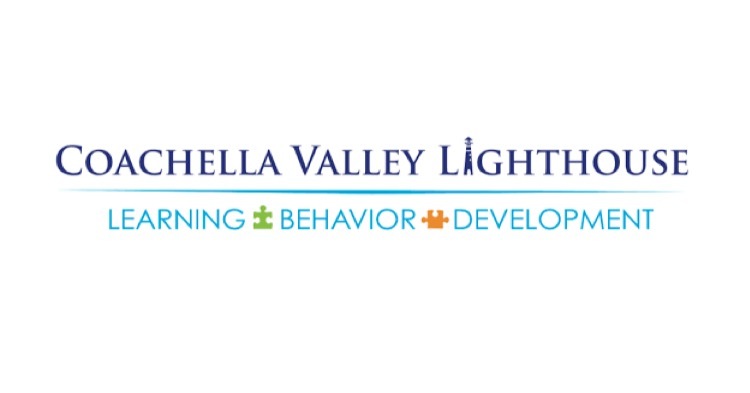 Coachella Valley Lighthouse is an individualized educational service provider with comprehensive support for multiple subjects and Applied Behavior Analysis (ABA) intervention. For more information, visit http://www.cvlighthouse.com.